Employee retention is an important determiner in every business sector, and the restaurant industry is no exception. Unfortunately, many restaurant owners and managers don’t give employee retention a second thought. Instead, they simply accept the conventional wisdom that high turnover rates are a fundamental fact in their line of work. As a result of this fatalistic approach, owners and managers simply let the cards fall as they may. This is a gentle way of saying that they simply don’t make any concerted effort toward employee retention. 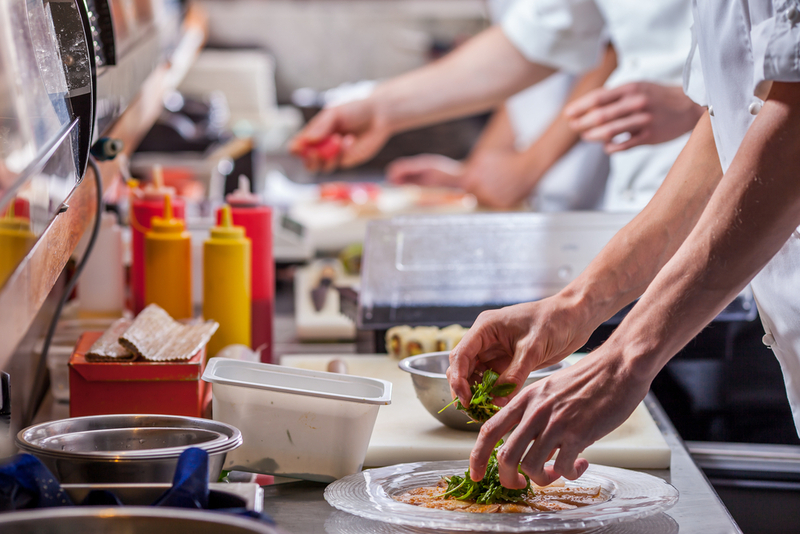 Sure, restaurateurs often bend over backwards to keep a talented chef or a handful of other employees, but the most successful businesses are those that work to keep overall turnover low as well. But it’s clear that restaurant owners won’t put in the effort necessary for long-term employee retention unless they know how they can benefit from it. That’s why we’ve compiled this list of 5 Reasons that employee retention matters in the restaurant industry. It goes without saying that high turnover results in higher overall payroll. Increased payroll is the natural outcome of training new people every other week, right? Fortunately, it doesn’t have to be this way. Restaurateurs can (and should) implement employee retention programs. If not, they’re certain to experience unnecessarily high turnover rates and the increased costs they entail. Historically, the turnover rate in the restaurant business is significantly higher than the rest of the private sector. So a certain amount of turnover is unavoidable. But that doesn’t mean you have to resign yourself to this fate completely. By developing effective employee retention strategies, you can reduce turnover dramatically. This will allow you to divert resources to improving your restaurant and increasing your bottom line. Most restaurant owners experience a similar situation with food cost. Your monthly food costs are bound to go up if you have a perpetually new and inexperienced staff. A moment’s reflection will make it easy to see why this is the case. Think about your chefs and line cooks, for example. Those who are more experienced are less likely to make unnecessary mistakes and waste food. Ditto your prep cooks, servers, and the rest of your staff. On the other hand, better employee retention facilitates the teamwork and communication skills necessary to lowering these costs. Here’s the bottom line. The food cost of an average restaurant ranges anywhere from 28-35% of total revenue. And as everyone in the business already knows, the profit margins are razor thin. This means that every dollar counts. It’s actually very simple– by keeping your turnover low, you can keep food costs at the low end of this range and increase your overall profits. Another reason employee retention is important to your restaurant is what it can do to increase efficiency. Think about it for a minute. 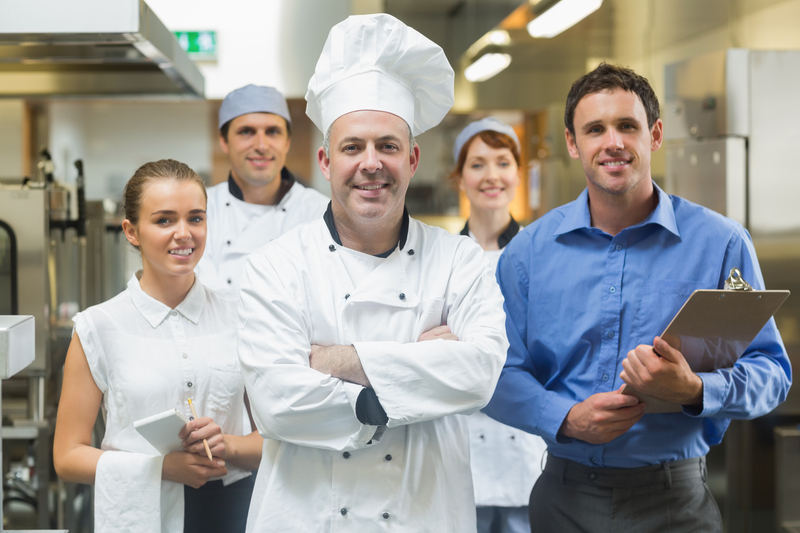 How efficient can your restaurant possibly be if your turnover rate is too high? And you know better than anyone else what restaurant efficiency means, especially if you’ve experienced the opposite situation. Efficiency in the restaurant business includes everything from streamlined food prep and low waste to fast tickets times. And you can only increase your restaurant’s overall efficiency by hiring and keeping good people. Simply put, continuity makes for happy employees and a better dining experience for your customers. By the time a given employee has worked for you a while, they’ve experienced and solved just about every conceivable problem. And while this doesn’t mean novel problems will never arise, an experienced staff can adapt to these new difficulties as well. The opposite is true with the inexperience that results from high turnover. Even the smallest difficulty becomes a crisis if your staff is constantly changing. This means more time putting out fires than delivering good service and building your business. As you can see, the best path toward patron satisfaction and repeat business is one that includes employee retention. Similarly, an experienced staff displays enhanced creativity. Whether you’re talking about new menu items or improvements in standard operating procedure, employee retention means the same people working together over the long haul. And in turn, this continuity leads to better communication and collaboration, as well as the generation of more effective ideas. Many people associate restaurants with a toxic work environment. And while this is often a misconception, restaurant work is both time-sensitive and highly stressful. And when you throw in high turnover, these problems become even worse. If these things go on long enough, the prophecy of a toxic work environment is likely to come true. The results of this type of environment can be disastrous. Fortunately, you can avoid this fate– which can include the failure of your restaurant– by keeping turnover low. Whether the work environment in your restaurant is actually ‘toxic’ or not, there is always room for improvement. It’s been proven time and again how important a positive work culture is to business success. One of the keys to a positive work culture is employee retention. Here are just a few ways this can happen. People who’ve worked together a while tend to communicate better. They also learn how to resolve conflicts in a more productive way. The list could go on and on, but the upshot is that a positive work culture breeds success in every industry. Author: Kirk Markey is a content writer for nostop.net. He loves music, art, and literature in all of its forms.